Our curriculum follows the Archdiocese of Los Angeles Catholic Schools Standards Guidelines. Visitation Catholic School provides a broad and relevant curriculum that fulfills the school's mission and philosophy. 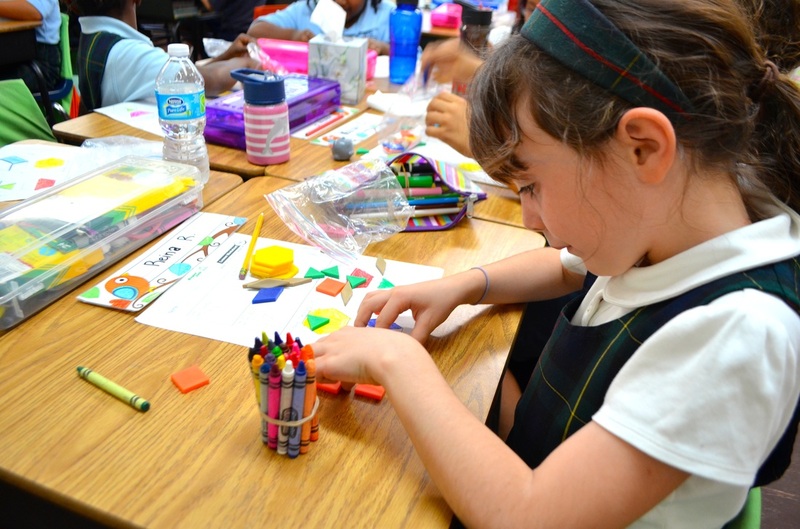 A qualified staff sets curriculum goals according to Archdiocesan and Common Core State Standards. Textbooks and resources undergo constant review by staff and supplemental materials are purchased to assist student learning. 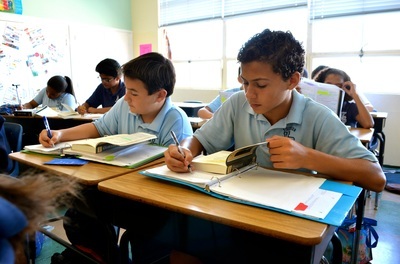 Teachers in every classroom use varieties of formal, authentic and informal assessment tools which are used to monitor student progress. Visitation is extremely excited to announce the introduction of a Chromebook Program, beginning with Visitation's 5th grade for the 2014-2015 school year. 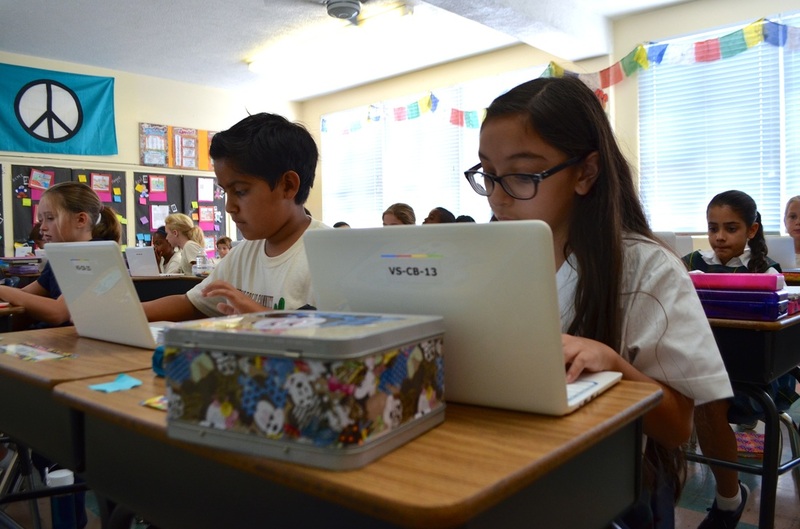 All of our 5th graders are provided with Chromebooks to utilize in all classes.